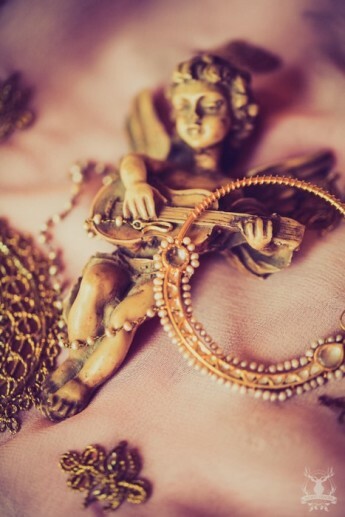 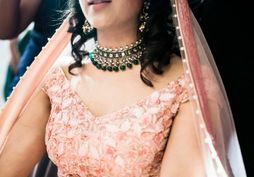 Vintage noserings, heirloom jewellery pieces and a trousseau that's been passed down from generations- this chic winter wedding captures old world charm like no other . 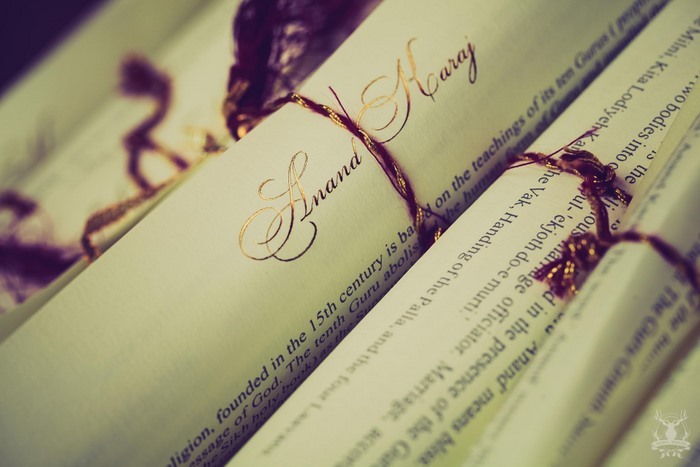 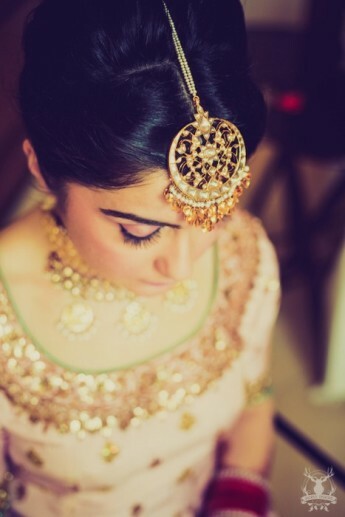 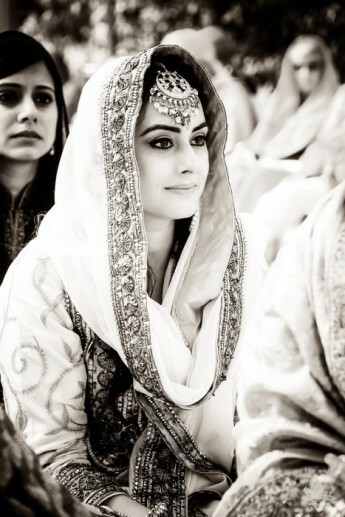 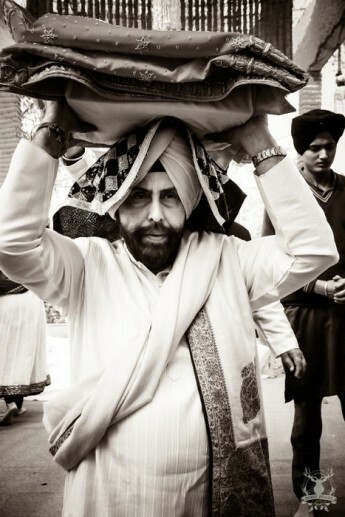 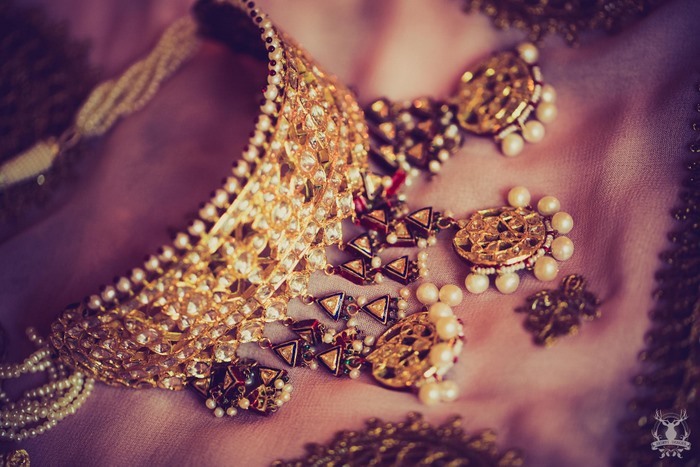 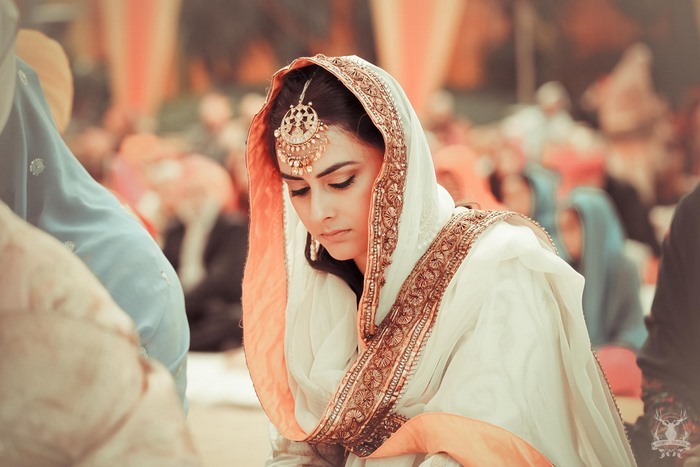 While we are mildly obsessed over the brides jewellery, this beautiful Anand Karaj is really the perfect way to end the week. 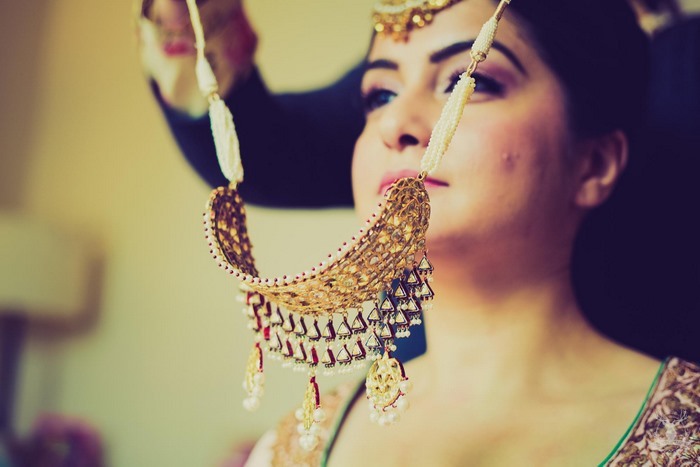 Gorgeous, and captured in all it's glory by the effervescent Morvi Images Photography★ 5 . 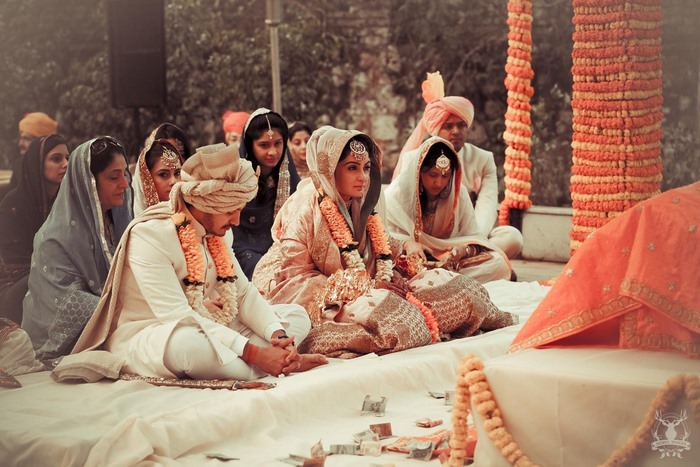 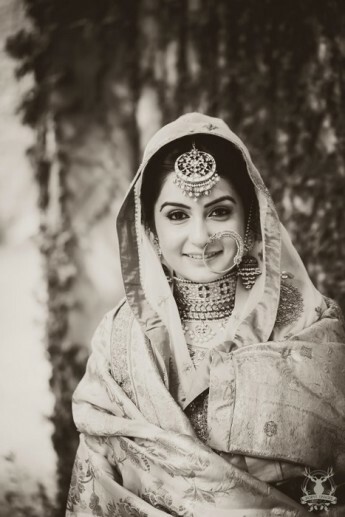 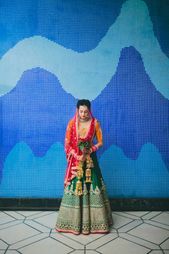 Sunset Delhi Wedding With a Minimalistic Bride! 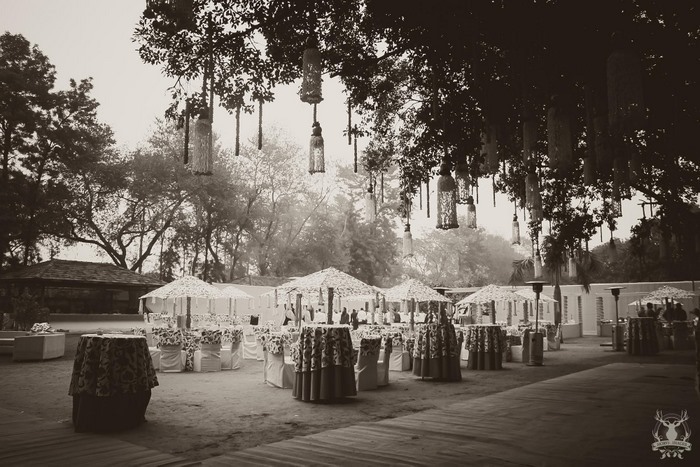 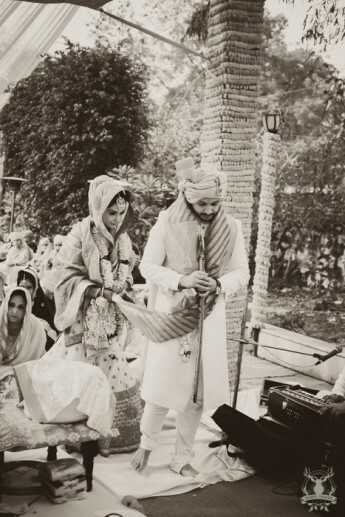 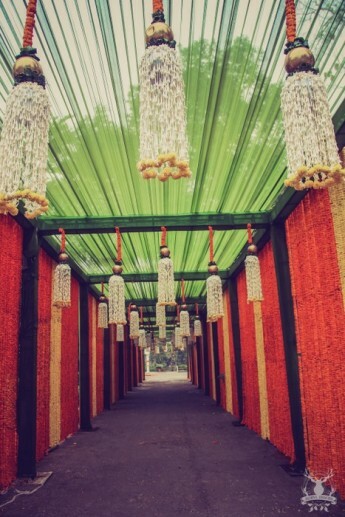 Chic Delhi Wedding With a Parisian Feel! 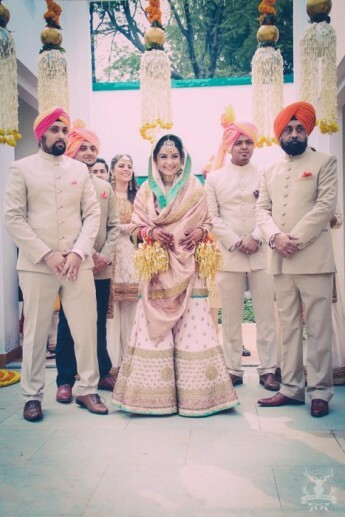 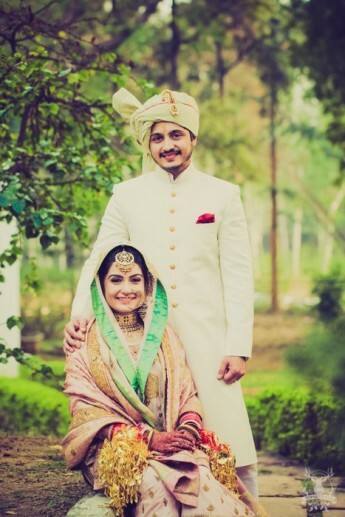 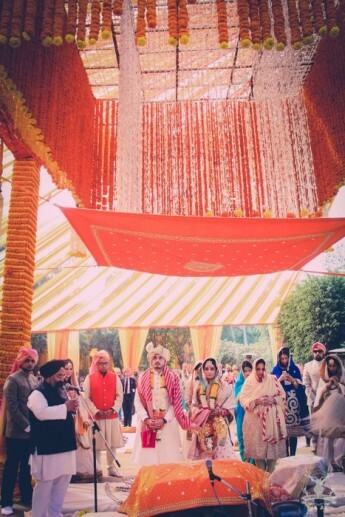 Pink Winter Delhi Wedding With a Touch of Elegance! 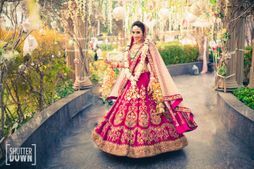 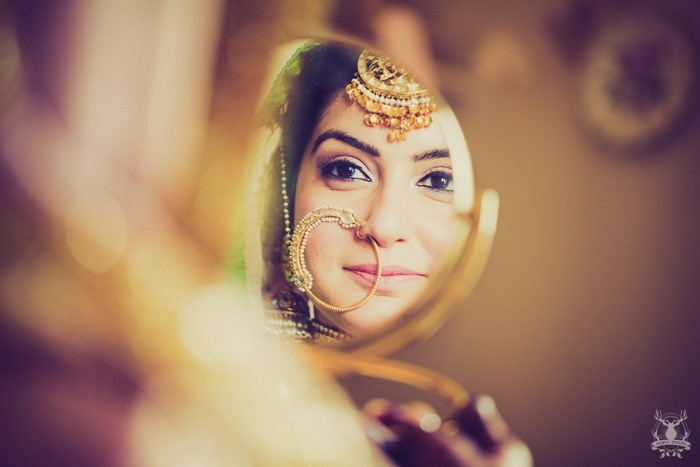 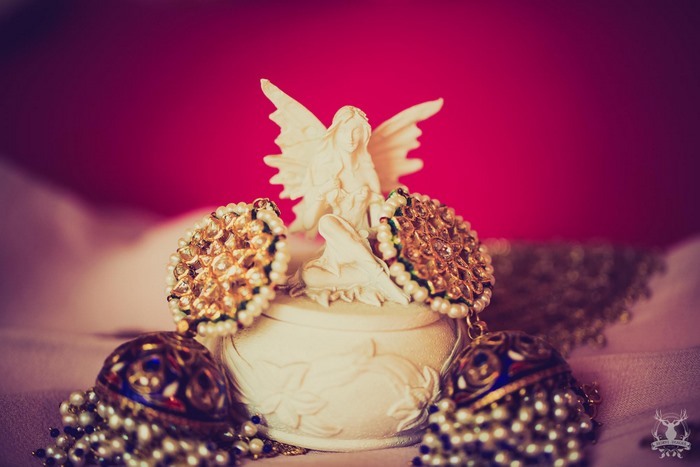 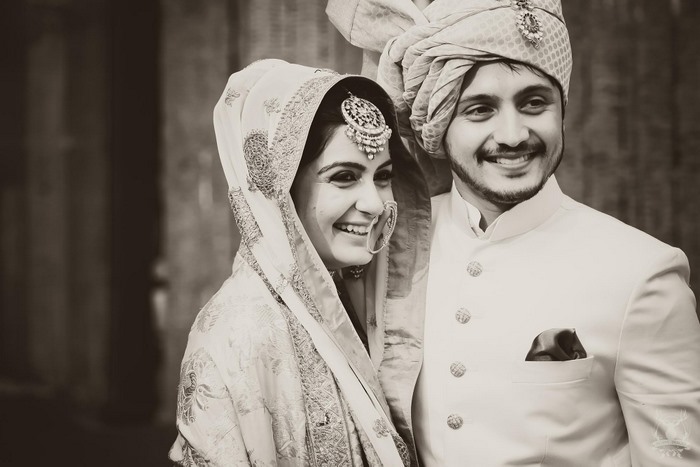 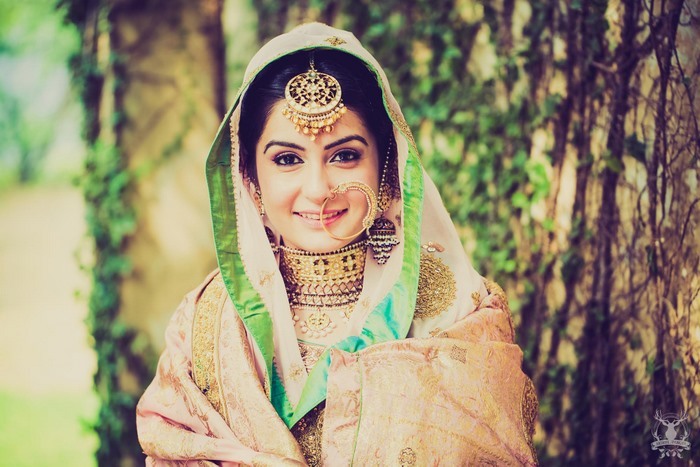 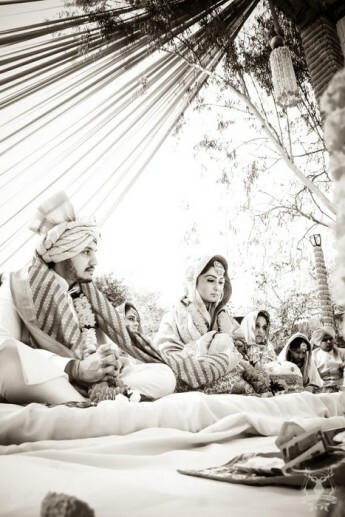 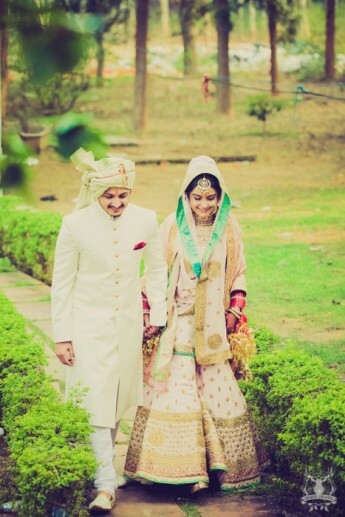 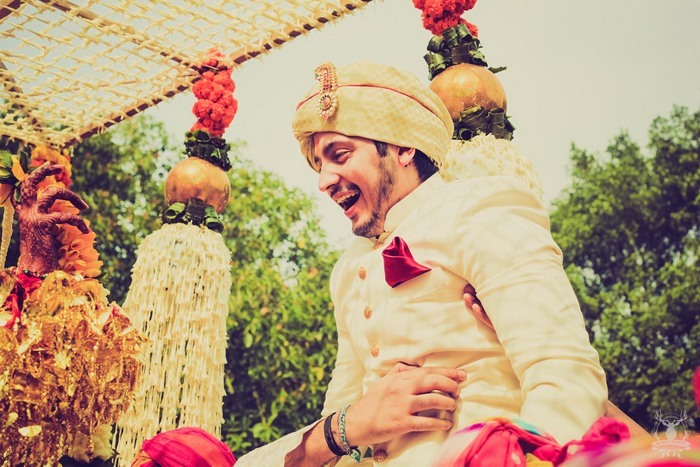 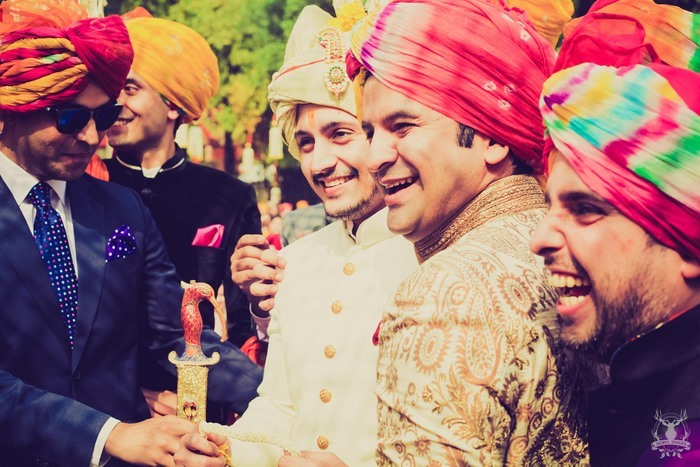 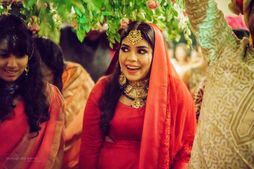 Chic Delhi Wedding With The Most Beautiful Candy Colored Mehendi ! 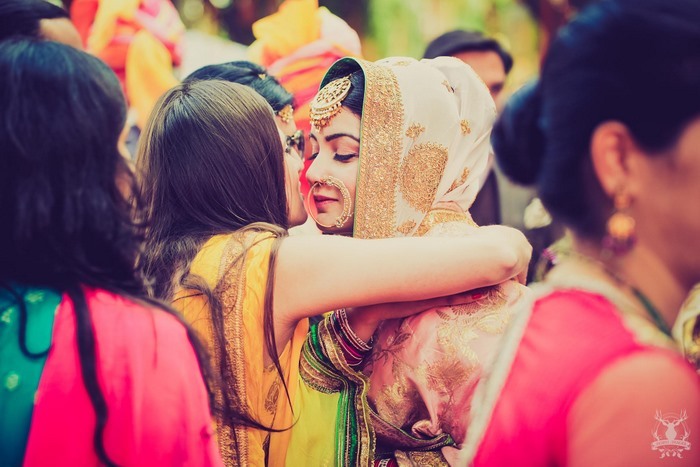 Cuteness Overload: The "Style My Girls" Bridesmaid Shoot is here and you are going to LOVE it !